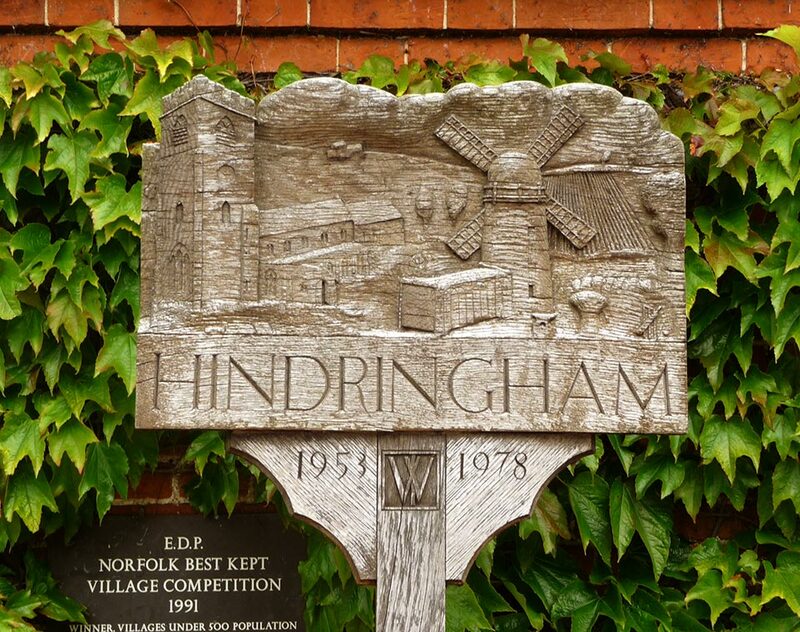 Hindringham Hall Farm is located just outside the village of Hindringham, in a conservation area on the edge of an Area of Outstanding Natural Beauty (AONB). There is something for everyone with special places to visit and unique cultural and music events throughout the year near Hall Farm. Including a Steam Engine Museum, and a viking and scarecrow festival among more well known. If there is anything you want to know about we will try to help you. There are a number of fantastic and award winning pubs and restaurants nearby. Including the King’s Head at Letheringsett, The Victoria at Holkham, The Red Lion at Stiffkey and Morston Hall at Morston. The nearest restaurant and take away is The Crawfish Inn (Thai) 1 mile and shop is 2 miles. Organising a supermarket delivery for when you arrive is always useful. We can recommend caterers if there is a special celebration and private chefs who will come and make your holiday a truly memorable one. Please contact us for details. Hall Farm is perfectly located for exploring the stunning North Norfolk Beaches nearby including Holkham, Wells next-the-sea, Cromer and Brancaster. As well as the charming seaside towns of Blakeney, Wells-next-the-Sea, Burnham Market and Cley-next-the-Sea. 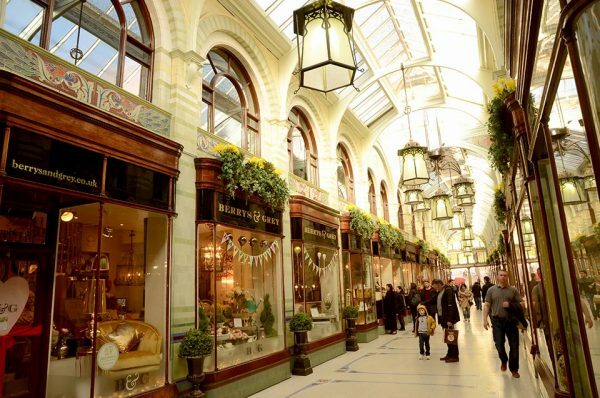 There are some beautiful galleries, flavoursome things to discover in noteworthy farm shops and great antique shops in the towns and villages nearby. Including; the Textile Conservation Studio near Blickling, Mrs Temples Cheeses at Little Walsingham, Norfolk Lavender at Heacham, flour from the Watermill at Letheringsett, glass blowing in Fakenham at Langham Glass or try some award winning local Norfolk wine. 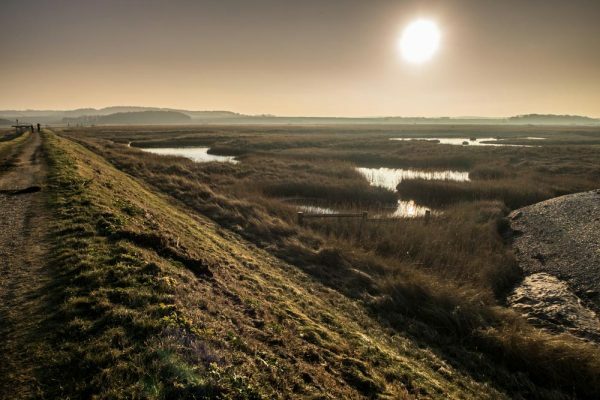 There are walks from Hall Farm and a number of well know or off the beaten track routes nearby including the fantastic the Norfolk Coastal Path. OS Maps are available. Or spend the day on the water in a boat or on a paddle board with Norfolk Sailing etc at Morston or Blakeney. 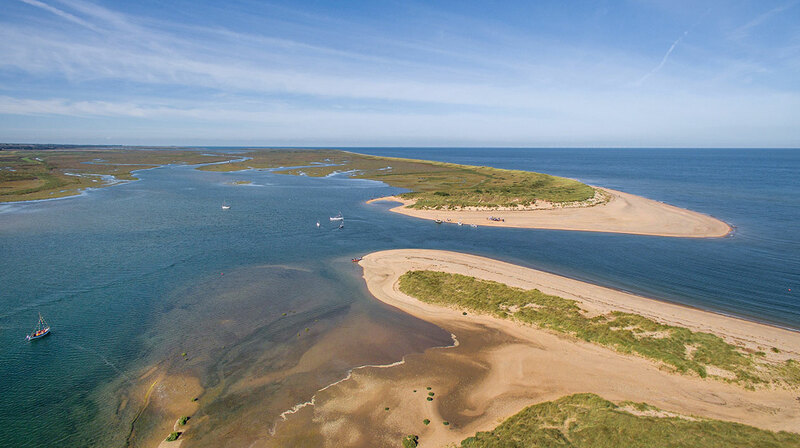 See the seals at Blakeney Point in the National Nature Reserve. Or birds at Titchwell Marsh National Nature Reserve (RSPB). 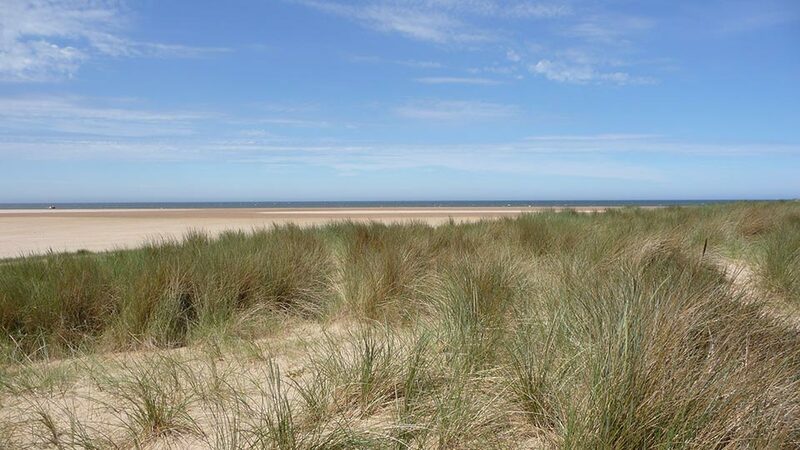 Golf courses include Championship links clubs at Sheringham and the Royal West Norfolk at Brancaster. And there are several excellent places to ride at Squirrel Wood, North Norfolk Riding Centre Wallsingham and down the road at Lime Kiln Farm amongst others. Norfolk is spoilt with a number of castles and stately homes. From Sandringham, Holkham Hall, Oxburgh Hall, Blickling, Felbrigg Hall and Houghton Hall Estates to Castle Rising, Castle Acre and Norwich Castle. The Georgian towns of Holt and Fakenham are 7 miles away and historical cathedral and minster towns of Norwich and Kings Lynn within an hour away. Other places of interest near by include the villages of Walsingham and its Abbey and farm shop and Binham Priory. There are some wonderful spas nearby like The Ficarras in Fakenham and Essential Beauty Works in Holt. View the BBC weather forecast for Hindringham to help plan your time away.